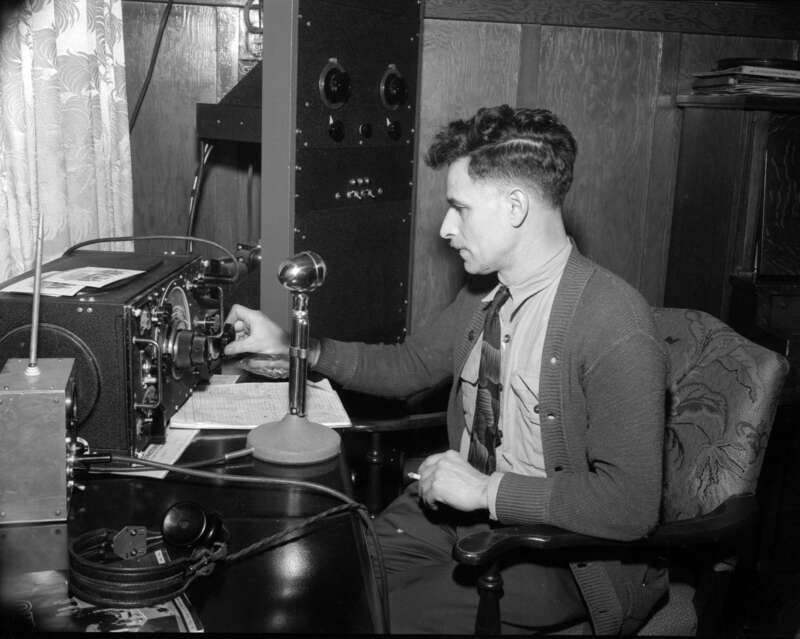 From ham-radio operators to webcasters, independent, do-it-yourself radio has a long history. 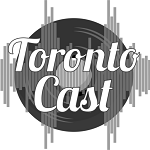 The Webcaster Settlement Act of 2009, which allowed small online radio station operators to pay royalties based on a percentage of revenues rather than a per-stream rate, expired at the end of 2015, and it hasn’t been renewed. Without a new agreement, some digital music industry observers say, many low-budget online radio stations could be forced to shut down. Still others may never be launched. Actually, many small webcasters already have been "forced to shut down." The expiration of the small-operators agreement caused the collapse of Live365, leaving many hobbyist webcasters without a way to continue. Some small operations that were making a little bit of income via Live365 also are throwing in the towel because paying the full royalty rate would more than swallow up their entire revenue. 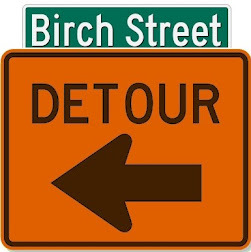 Birch Street Radio is a labor of love that makes no money. Along with many others stranded by the closing of Live365, we've moved to Radionomy, which covers royalty and licensing fees in return for running commercials in our streams. But if we don't build a large enough audience to justify the sponsorship, our stations will be turned off. So there really is no remaining option for the thousands of personal webcasters who provide outlets for out-of-the-mainstream music, serving small niche audiences, and can't afford to pay full royalties from their non-existent income. The Pitchfork article also discusses the impact on innovation in digital radio. Deborah Newman, founder of digital music consultancy MusicStrat, says ...without a more favorable rate for small commercial webcasters,"I don’t see much new development going on in that world, because I don’t think anybody can afford it, and they’ll just end up getting clobbered." At Huffington Post, arts journalist Thomas Gladysz writes about his own labor of love, a Live365 station called RadioLuLu that played music associated with movies of the 1920s and 1930s, including many rare recordings. 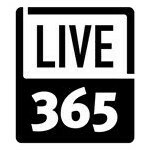 There is a lot of great music on Live365, as well as a lot of passion behind its many stations. I will miss the niche stations like mine and like those that play only Tiki music. I will miss the chance to discover new music. If you have an interest in the future of indie web radio - as a listener, a broadcaster or a musician - we suggest you visit www.radiodiversity.org - a site set up by Future of Music Coalition, a national nonprofit research, education and advocacy organization for musicians and composers, to organize "in support of a fair solution for small webcasters."